The immediate past governor of the Central Bank of Nigeria and the reigning Emir of Kano, Muhammadu Sanusi II, has declared that massive corruption is still being perpetrated by President Goodluck Jonathan’s administration. This was as he stood by his earlier disclosure that $20billion was missing from the account of the Nigerian National Petroleum Corporation, NNPC. Sanusi, who disclosed this while being interviewed by Christine Amanpour on CNN, maintained that the presidential candidate of the APC, Muhammadu Buhari, was right on the level of corruption that is going on in the country at the moment. Sanusi stressed that corruption in the country was massive and needed to be addressed sufficiently. “I have achieved everything that I could achieve. 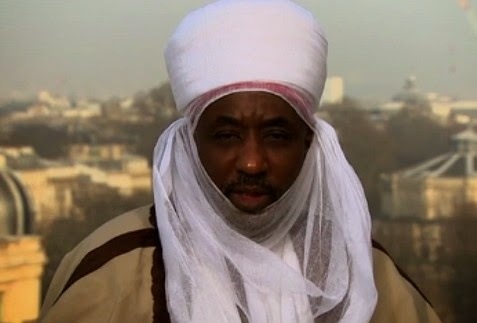 So, what is there to be afraid of?” Sanusi asked.